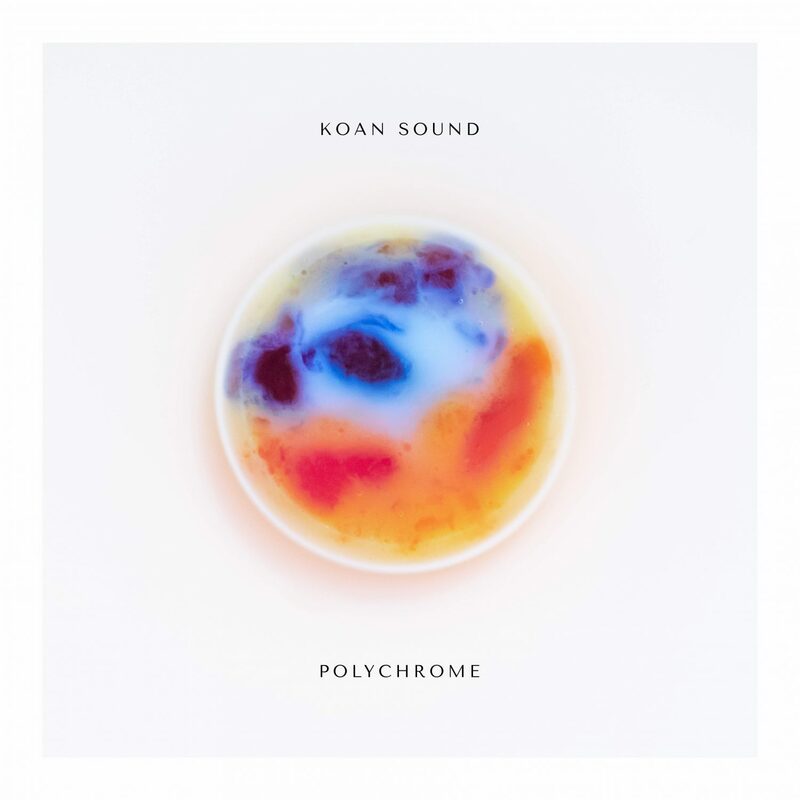 Following the release of its two lead singles, “Chilli Daddy” and “Viridian Dream,” KOAN Sound‘s Polychrome is out now. For more than a decade, the duo has churned out EPs and singles cataloging the evolution of their signature sound. Polychrome is the culmination of that evolution, featuring 11 tracks that range in genre from chill and glitch hop to drum and bass. Each song, though distinct in its own right, adheres to a theme focused on an evocative melody and intriguing rhythm. 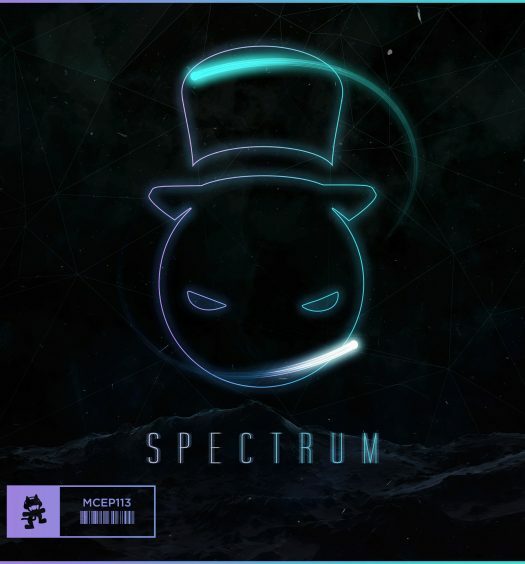 Spanning just under an hour of total play time, the release is sure to mesmerize listeners for every second of it. 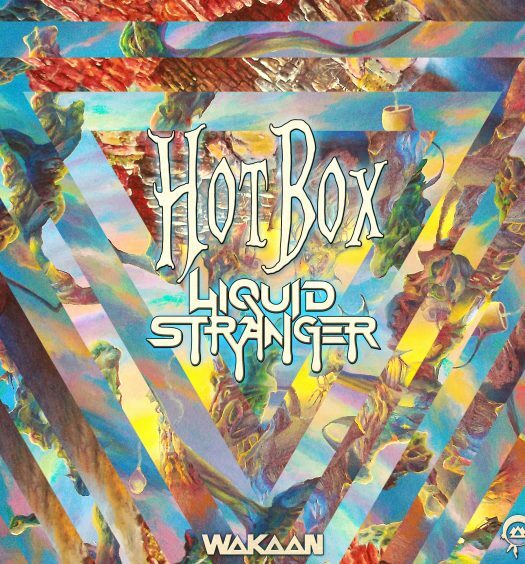 KOAN Sound, comprised of Will Weeks and Jim Bastow, have accomplished a considerable amount over the span of their career. The artists have centered their craft around the koan – an impenetrable concept, crafted for use in Buddhist meditation – and have established the expectation of that methodology. Furthermore, the duo has displayed solid versatility as producers, distinguishing themselves through various genres. With millions of streams, a sizeable resume of releases through notable labels, and captivating live shows, KOAN Sound continues to enthrall loyal fans and new listeners alike.